Do your New Year’s goals include living a healthier lifestyle? Many studies have shown that if you begin your day with healthy choices, you’ll continue that behavior as the day goes on. 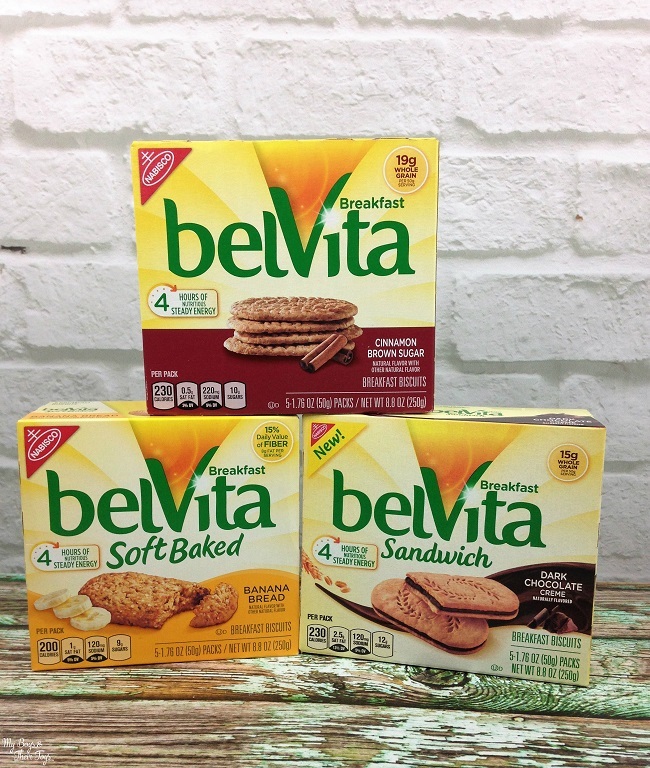 I’ve found these belVita Biscuits to be an easy way to take a grab & go breakfast when driving the kids to school and running other errands. The best part is these specially baked biscuits offer 4 hours of nutritious steady energy when paired with a serving of fruit and milk, which can fuel your mornings! They come in a variety of flavors too, so read on for more details. My personal favorite is the cinnamon brown sugar with an apple. It’s a delicious combination! I typically go for something sweet in the morning, so this is a great compromise for my taste buds, while eating healthy. Plus the belVita Biscuits are a nutritious grab & go breakfast. Want to try them for yourself? Come back on Jan 4th to snag a coupon (watch our social channels for a reminder), then head to Walmart for their in store sampling event! Details below. Return to your nearest participating Walmart on Saturday, January 7th or Sunday, January 8th for a special belVita Breakfast in-store event. 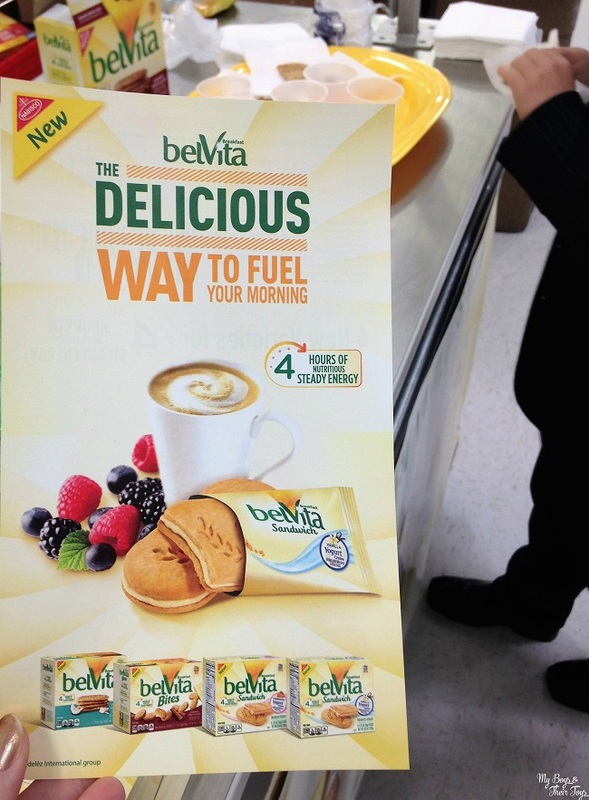 Each location will offer belVita Breakfast samples, exclusive savings, smoothies, giveaways and more. *All Central Florida events will be held on 1/7 between 10:30-4:30 pm OR 1/8 between 12:30-6:30 pm. Find your location here. Grab your coupon to save now! Start the New Year off right with one of these healthy grab go breakfast biscuits! Wow, these new flavors sound really good! I will definitely be looking for these the next time I go shopping. 🙂 Thanks for sharing! I’ve never tried these before. I hope my Walmart has th sampling event, I would love to try them before I buy! I’m definitely going to have to try these! The soft baked look good!